Alex Pappademas, Wesley Morris, Ana Marie Cox, Jane Coaston and more. The final episode of Grantland podcast Do You Like Prince Movies? posted Oct. 1, 2015. This month, in the immediate aftermath of Prince’s death, Alex Pappademas, now with MTV News, and Wesley Morris, over at The New York Times, reconnected via telephone to discuss the musician’s legacy on Dearly Beloved: MTV News Remembers Prince, part of the first wave of offerings from MTV News’ new Podcast Network. Morris goes on to recall his favorite “dirty Prince” (hint: it’s a portion of “Little Red Corvette”). 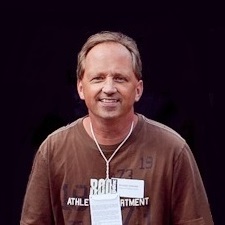 In Part 2 of Dearly Beloved, posted this past week, there are some brief recollections from Tom Garneau, a recording engineer who worked with Prince at Paisley Park from 1989 through 1996. Meanwhile, in Episode 1 of The Stakes, a loosely-themed politics podcast, MTV senior political correspondent Ana Marie Cox chats with MTV political reporter Jane Coaston about the latter’s April 21 MTV News essay “Prince Made Me Free: For Queer People Like Me, Prince Was a Road Map.” There are also interviews with Soraya Chemaly, co-author of The Verge’s recent examination of Internet comments moderation history, and Axel Alonso, editor in chief of Marvel Comics. 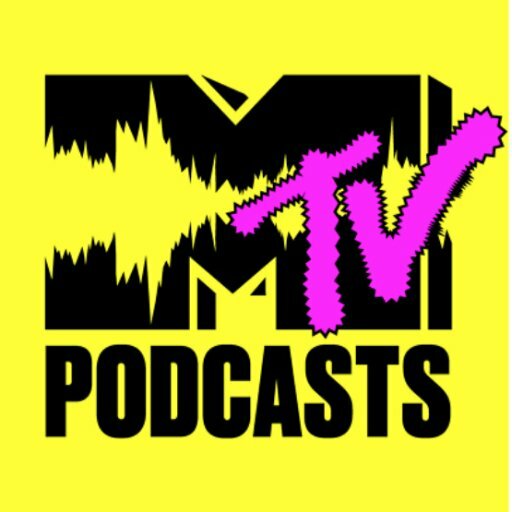 Keep an eye on the evolving MTV Podcast Network here.